Get ready for the best female pop hits, rise up your #GirlPower for the day! Cover: Sigrid. 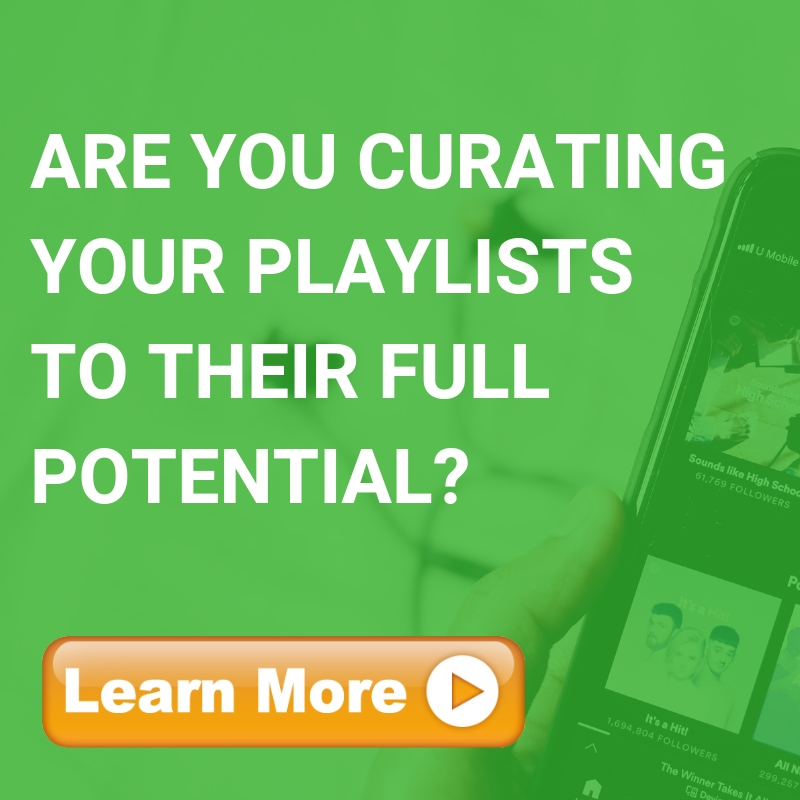 The MUSIC DISCOVERY: Pop playlist showcases the best new Pop music by mainstream and emerging artists from around the world.